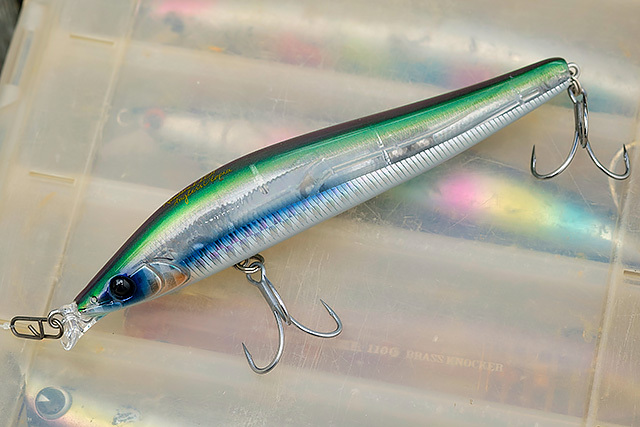 I have loved APIA lure fishing rods for a fair while now, but this Japanese company now make a bunch of very interesting bass lures as well. Strange name, but I am really starting to like this Apia Ailed'ore 115F (115mm, 18g). It absolutely flies, and for a hard lure that swims so lovely and shallow this is something I really like. 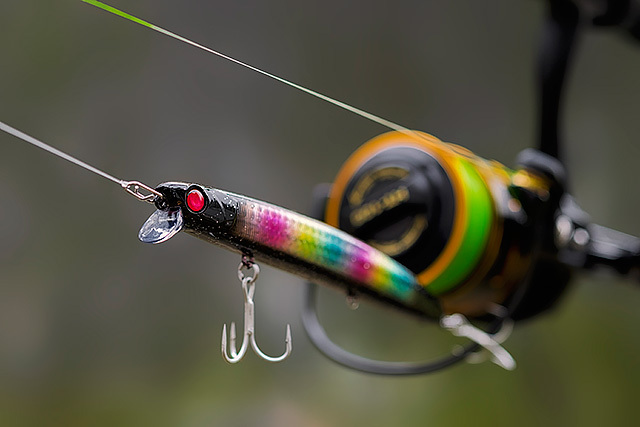 The action is a very tight kind of wiggle and it just catches bass. This Apia Ailed'ore 115F is up there as one of the longest casting I have seen in this category. It’s spending more and more time in my lure box, put it that way. You can buy this lure here in the UK. I do like the smaller bass lures, and this very grippy Apia Dover 99F (99mm, 15g) is a peach of a lure. It casts really well, it’s got a very intense action, I love how well it grips into rougher conditions, and although the quoted diving depth is a handy 60cms, you can get this Apia Dover 99F up a little shallower if needs be. 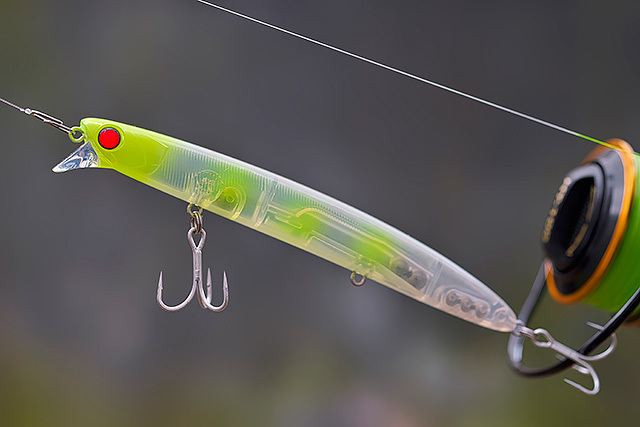 You can get this lure here in the UK. I need a lot more time with this good looking APIA lure, but I am starting to really like this shallow-diving Lammtarra (130mm, 18g, to 30cms swimming depth). It casts pretty well, it swims fairly shallow, and it’s got a good strong action that you just know bass will fall for. I have heard of a few bass anglers catching a bunch of good fish on this lure and I will be interested to see how it might do over time. Some fantastic colours as well. You can find UK stocks of these lures here. A deeper diving and slightly longer casting version of the Lammtarra, this APIA Lammtarra Badel (130mm, 20g, to 60cms swimming depth) seems to have a similar kind of action but of course down a little deeper where it then gives a degree more stability in livelier conditions. These APIA lures come with some stunning colours.